Welcome to green tree garden design, award winning garden and planting design. Do you yearn for a beautiful garden, but don’t know where to start? 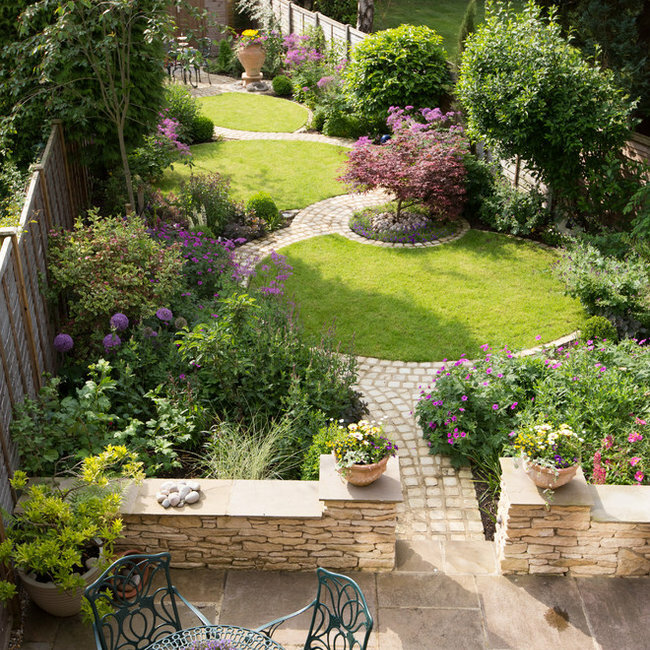 on how to make your garden a more attractive, appealing space? 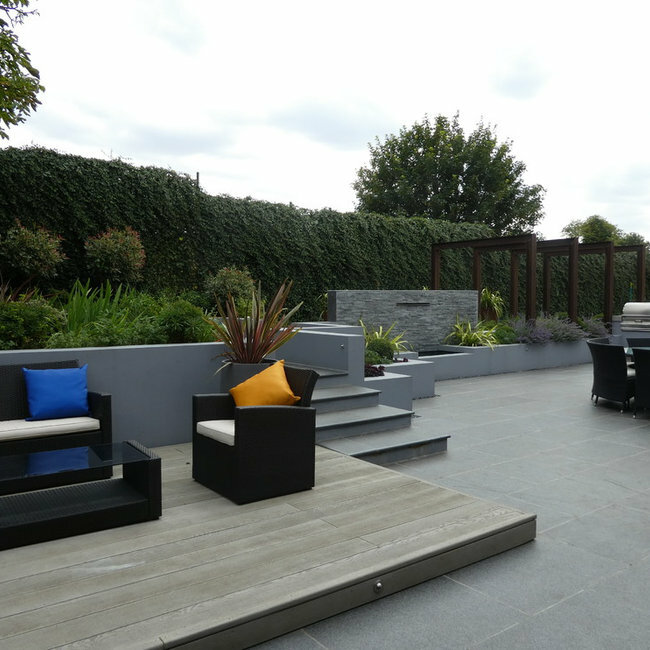 Whatever your needs, Green Tree Garden Design can help you to realise your ideas and dreams. Run by Fiona Green, Green Tree Garden Design is a award-winning, friendly, approachable, and professional garden and planting design practice covering Harpenden, St. Albans, and Hertfordshire. 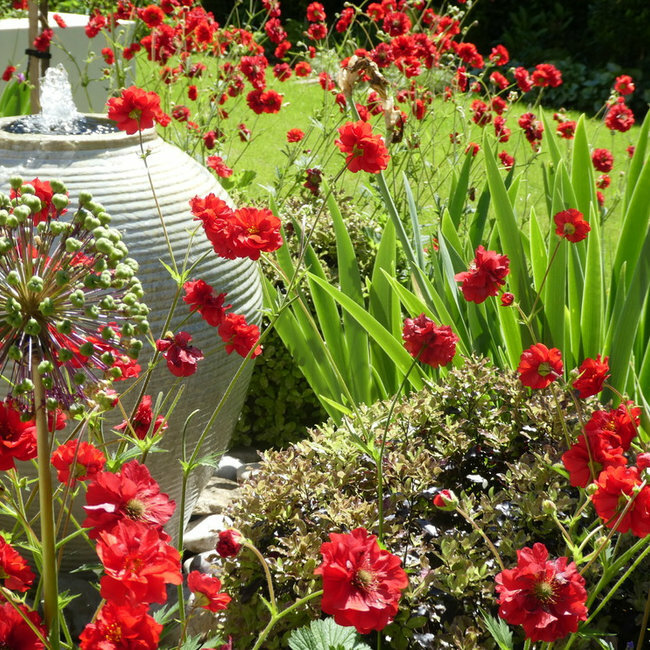 Offering a wide range of solutions from complete garden redesign to advice on planting and horticulture, Fiona works closely with a team of reliable, locally-based professionals to bring your dream garden to fruition. Winner 2018, 2016 and 2015 Best in Houzz for Design, 2018, 2016 Best in Houzz for Customer Service. Circle Garden selected by French Houzz as their favourite garden project in their Best in the World Tour of 2017.